As the world becomes more concerned with climate change, countries all over the world turn to renewable resources to power themselves. 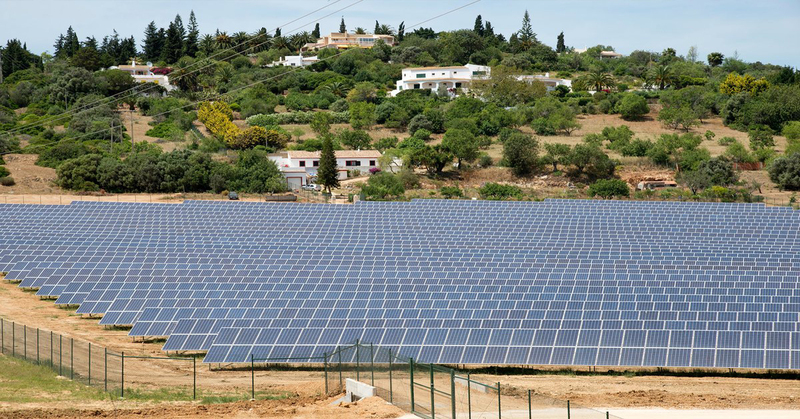 While there may be a lot more that is still to be done to wean ourselves off of fossil fuel entirely, Portugal has made a move in the right direction. The entire country ran off of renewable energy for 4 days straight. Renewable energy sources have one brilliant advantage over fossil fuels: renewable energy sources will never run out. While the initial investment for such power plants is indeed higher than those that run on coal or oil, and the long-term advantages are endless. The only downside is that the initial investment for such power plants is higher than those that run on coal or oil, but the good thing is that the long term advantages are endless. “Battling climate change begins with the transition to clean energy that reduces the harmful greenhouse gasses that are responsible for global warning. Power plants that run on renewable energy are the only way to do that.” According to the ZERO website. It is very reassuring that more and more countries are jumping on the renewable energy bandwagon! It was only a few days ago that Germany produced 95% of its energy from clean energy sources. Now with Portugal joining in, we could benefit tremendously if more countries started following the trend.